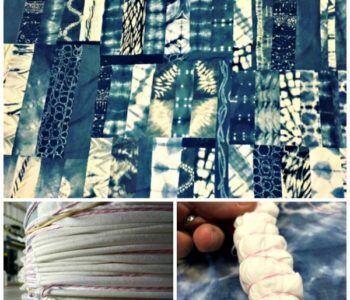 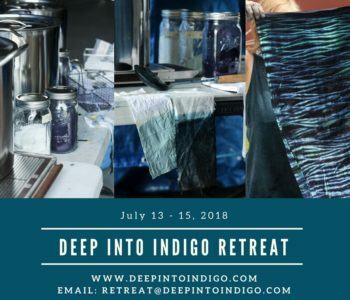 Come and learn several traditional Shibori folding techniques. 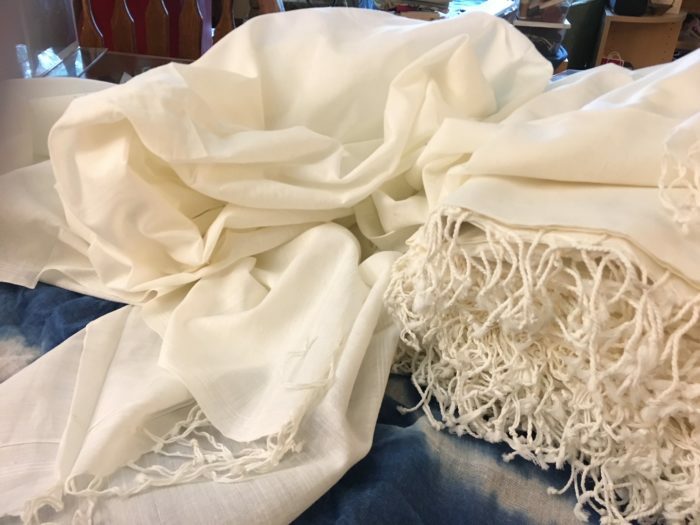 We will not be dyeing anything during this class but rather focusing on the folding, wrapping and stitching techniques. 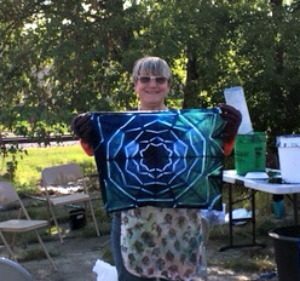 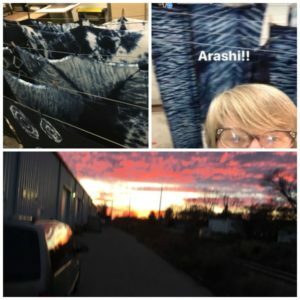 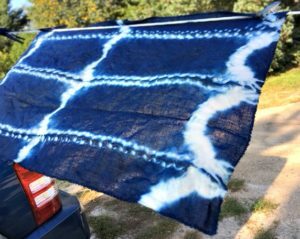 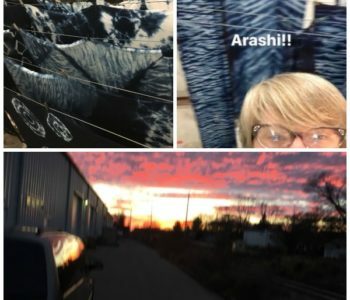 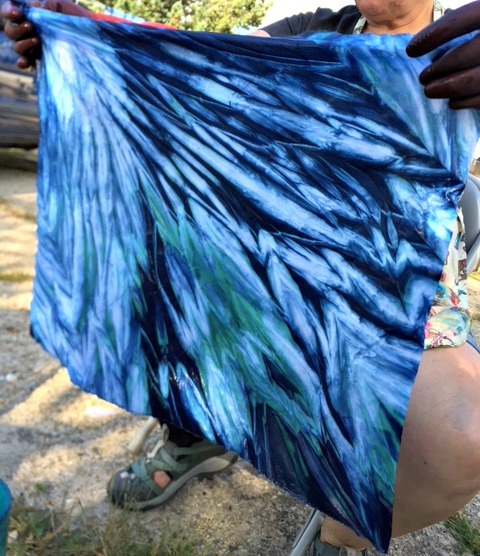 We will be experimenting with a variety of Shibori techniques to make beautiful patterns on fabric. 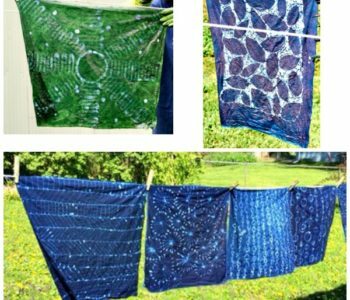 The fabric bundles you take home from class can be dyed at a future time. 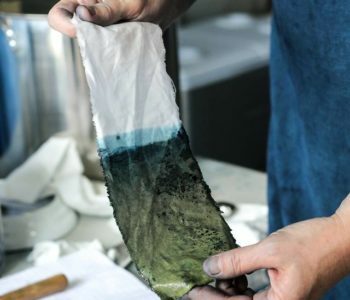 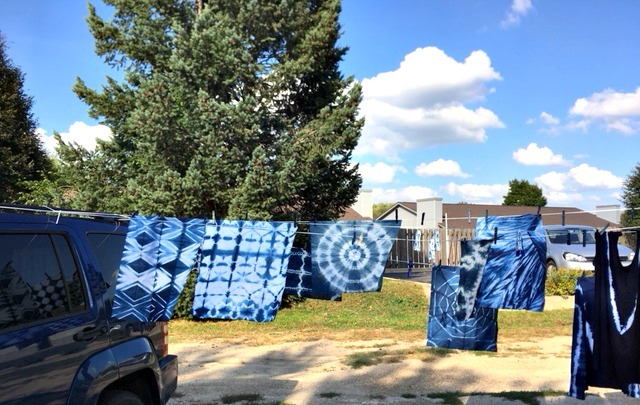 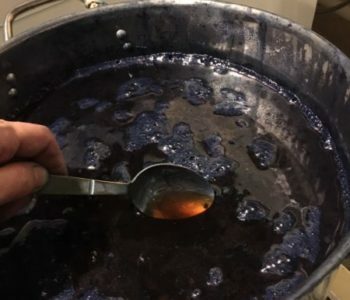 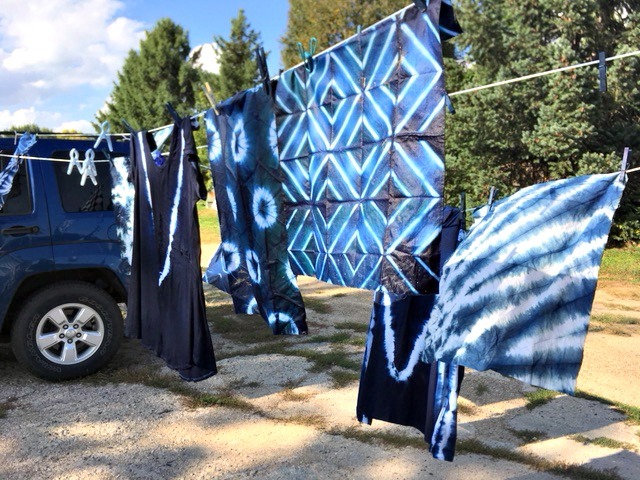 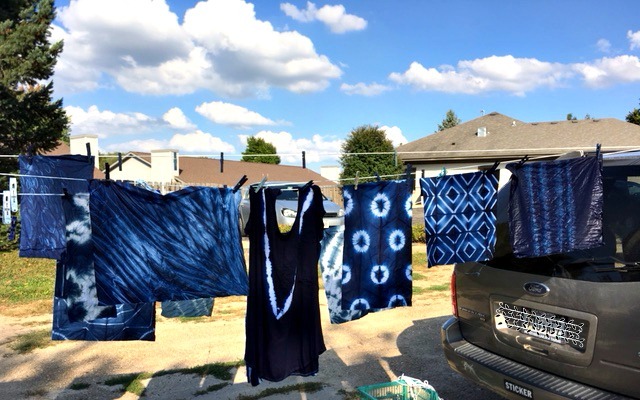 There will be an indigo dye class for you to dye your bundles on Saturday, November 18th, but it’s not required. 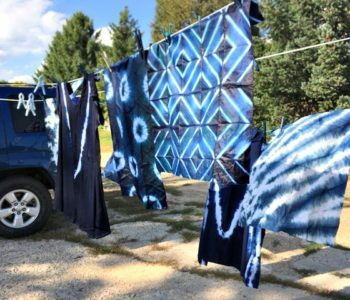 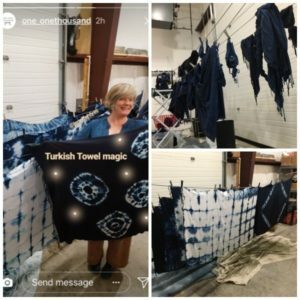 We will Shibori as much fabric as we have time for and there will be plenty of time for Q&A with Jennifer.  You will leave with enough knowledge to continue on your own at home. 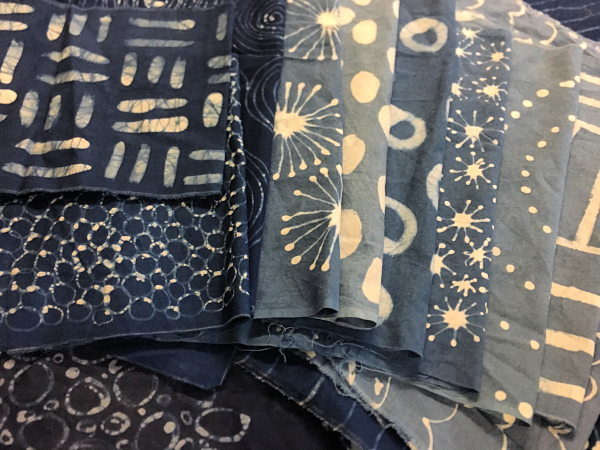 Six fat quarters of prepared quilting cotton will be included. 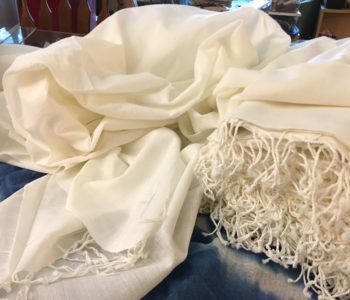 Feel free to bring additional fabric, which must be made from natural fibers. 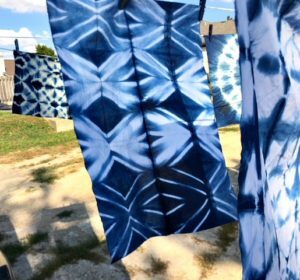 Students also taking the indigo dye class can take home Jennifer’s dye tools and return them after the November 18th class.